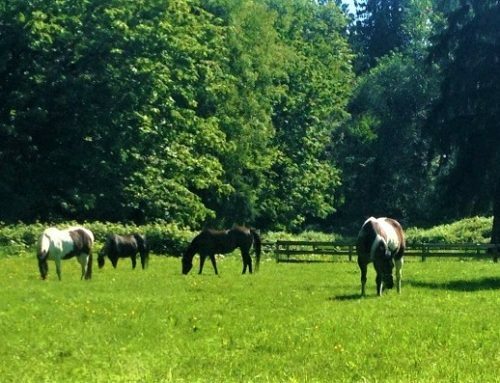 I love having the opportunity to introduce our transformational work with horses to independent groups who come to visit us on retreat here at Wisteria Acres. 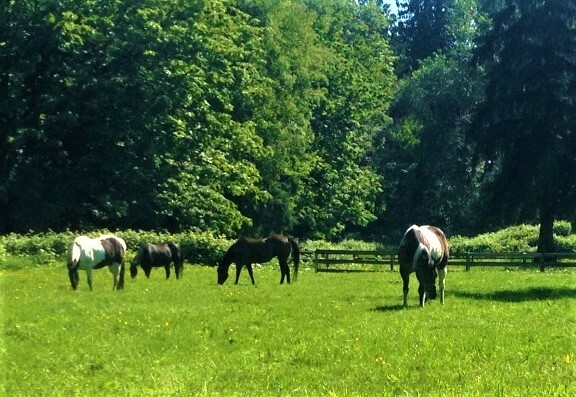 A chance, not only to introduce our amazing herd and share their gifts and wisdom, but to demonstrate the power of energy and how horses can help us connect more deeply with our self and our deepest truth. During a recent ‘Introduction to Horses’ one participant remarked “standing in front of a horse feels (emotionally) vulnerable”. Yes! 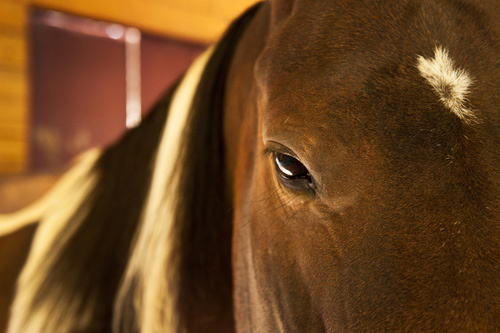 And what a deeply affirming experience it is to see your deepest, wisest self mirrored back in the eyes of a horse. A pure and loving reflection of your divine essence. We all long to feel seen, to feel heard and to be deeply understood. We need only look to the growing unrest in our world today – the wars, the segregation, the violence, and the rallies – to hear the widespread and desperate cries to feel deeply witnessed by another. 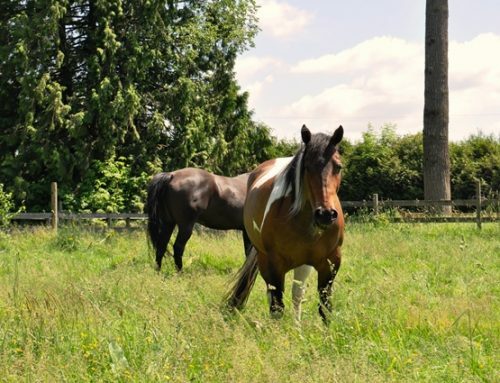 Horses engage with us in our purest form – energetically. They see beyond our story of separation. They recognize our innate beauty all the while holding space for our pain. They hold us in our highest potential while still bearing witness to our fears. They invite us in to a space of expanded awareness beyond our doubts and limiting beliefs to remind us that we are a powerful co-creator of our life. Vulnerability, according to Dr. Brene Brown, “is the birthplace of joy, belonging, creativity, authenticity and love”. Vulnerability opens us up to the very experiences that create purpose and deep meaning in our life. It starts with having the courage to be vulnerable with yourself. The courage to let yourself be drawn by the unwavering pull of what it is that you desire. And the courage to turn inward to see what is standing in the way. If you could see yourself through the eyes of a horse, you wouldn’t waste another precious moment holding yourself back from living your greatest soul-inspired life! 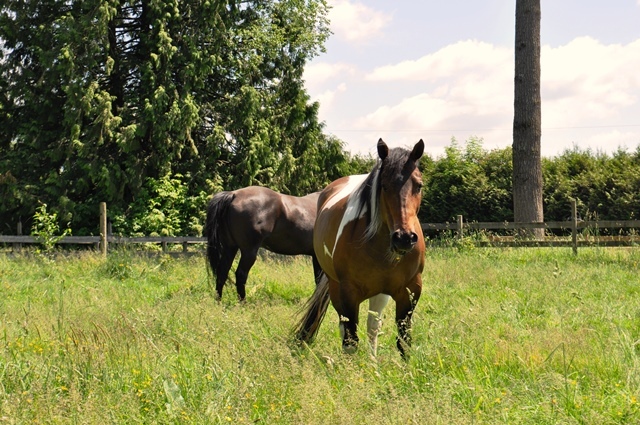 Krista Brown is a certified Equine Assisted Learning facilitator and Coach.